As attention on her case continues to build, Vice President Joe Biden wrote a letter to the Stanford sexual assault survivor. He sent it to BuzzFeed, who had previously published the victim's impact statement in full, stating that her "words are forever seared on my soul." He says that what she wrote to Brock Turner "should be required reading for men and women of all ages." Biden has long been an advocate for more awareness of sexual assault and violence against women. His "It's On Us" campaign has called specifically for solidarity against sexual assault on college campuses, and asked students to take a pledge to intervene instead of being bystanders, to recognize that it is a crime when consent isn't or can't be given, and to do everything they can to create an environment which stands against sexual assault and for survivors. 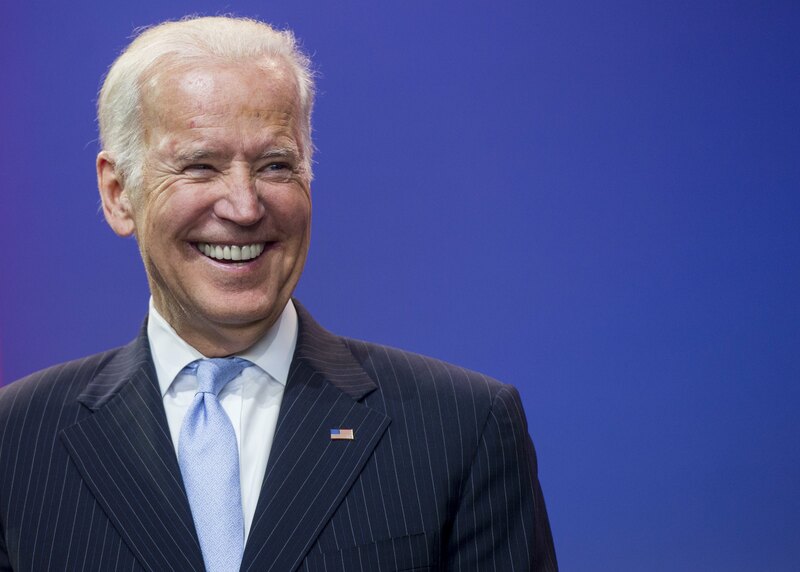 Biden also wrote the Violence Against Women Act, which was passed in 1994 and aimed to change the way America responded to sexual assault and domestic violence. He even introduced Lady Gaga at the 2016 Oscars before she sang "Til It Happens To You" alongside other sexual assault survivors. Biden's open letter is yet another strong example of how the vice president will continue to stand up for survivors and celebrate their bravery. Those two men who saw what was happening to you — who took it upon themselves to step in — they did what they instinctually [sic] knew to be right.